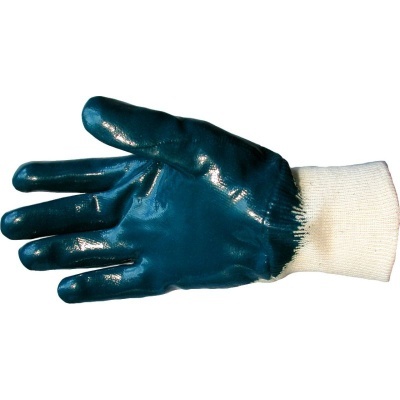 The Armanite Heavyweight Palm Nitrile Coated Gloves A825P are fitted with a heavyweight nitrile coating to the palm that provides outstanding abrasion resistance and grip. 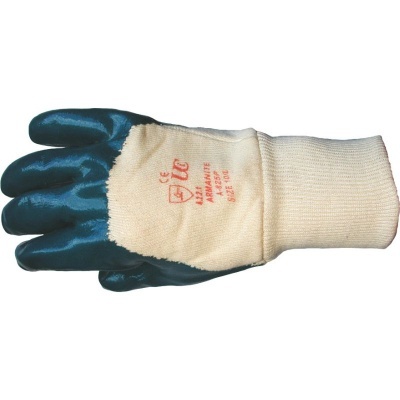 This ensures that the user is protected and that the glove itself is long lasting and durable. 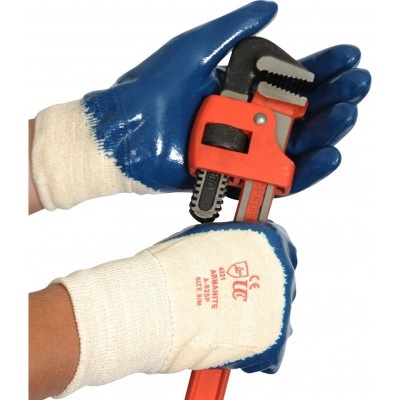 Ideal for using in wet and oily environments thanks to the extra grip, the glove is specially designed to reduce hand fatigue and keep hands cool and fresh.